Hubert de Givenchy’s arrival on the fashion scene in 1952, with his debut haute couture collection Les Separables, was highly acclaimed by the likes of Vogue and the New York Times. After just two years Audrey Hepburn was wearing his pieces on and off screen and the Givenchy name was fixed in the fashion hall of fame. 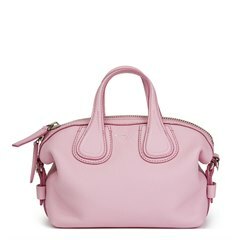 Givenchy's Antigona handbag has been seen on the arms of the likes of Beyoncé and Naomi Watts. 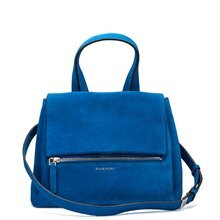 Pre-owned Givenchy handbags are popular purchases.